When it comes to villains, the Bible has its fair share. There’s Cain the brother-killer. The conniving Delilah. The murderous Jezebel. The rampaging Manasseh. The baby-killer Herod. 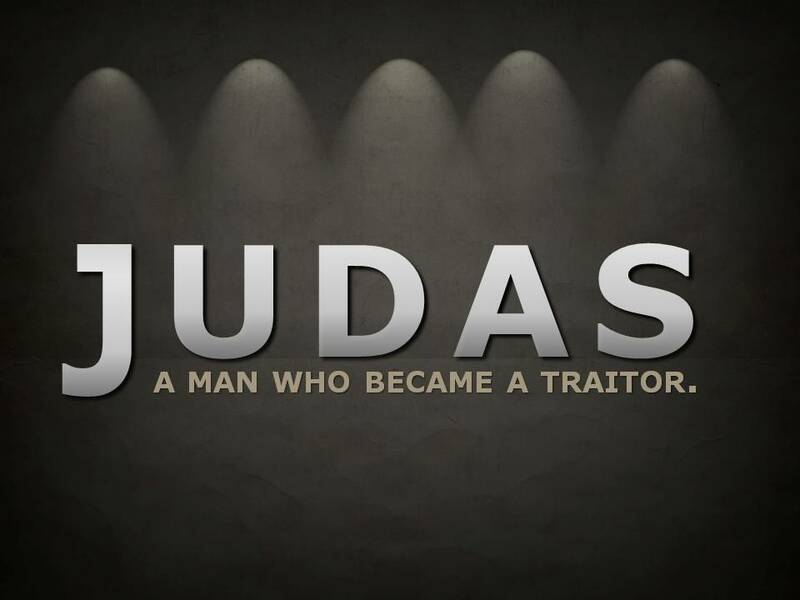 And of course, there’s public-enemy #1, Judas the betrayer of Jesus. Too often we look at the villains and we see people that we could never possible relate to, and perhaps that true with most but not with Judas. We are more similar to Judas than we care to admit.